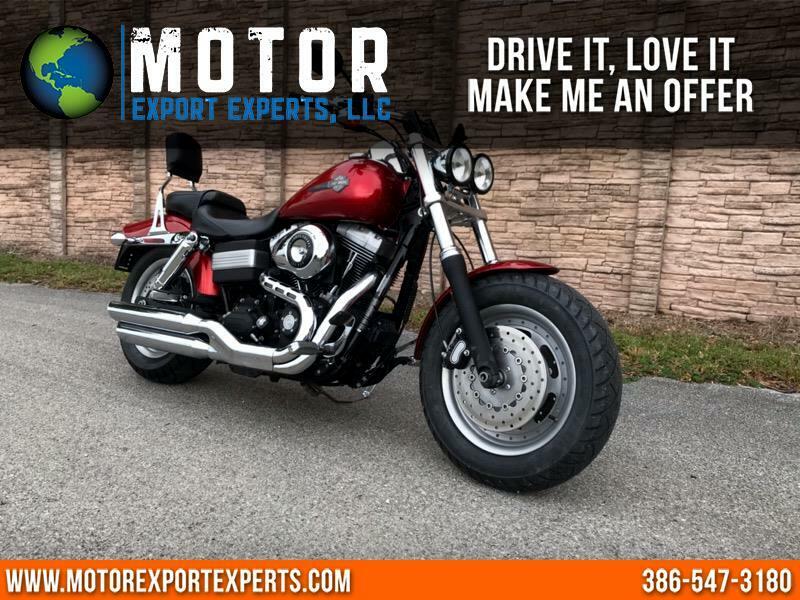 Thank you for considering this beautiful 2008 Harley Davidson Dyna Fat Bob FXDF. Super clean bike without any flaws. Ridden only 1,700 miles per season for a total of 17,000 miles. Powerful 96 cubic inch engine and 6 speed transmission. Equipped with the following extras: Custom Mustang seat, passengers backrest, chrome hand controls, custom hand grips, fully serviced all three fluids changed, new front tire. Message: Thought you might be interested in this 2008 Harley-Davidson FXDF.